I recently spent a fun afternoon wearing my actor’s hat, filming a commercial here in Bristol. I was playing an “older gent” sitting in a retirement home in Fishponds (a very nice one, by the way; I’m putting my name down) and extolling to my “son” the virtues of a new auction website, through which I had just bought the large flat-screen TV on the wall behind me. Suddenly I am attacked by a giant crocodile. That was to be expected, of course, as the auction site is called crocbids. I’m knocked backwards out of my chair and I end up underneath the crocodile, arms and legs waving feebly. For the record, and for my thanks, I was cast by Kate Marshall of Room3 Agency and the production company was Lightworx. 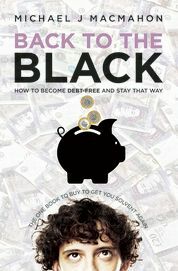 BOOK LAUNCH: "BACK TO THE BLACK"
The free download version, containing Chapters 1 – 3, of my book “Back To The Black: how to become debt-free and stay that way” is now available as a .pdf file. 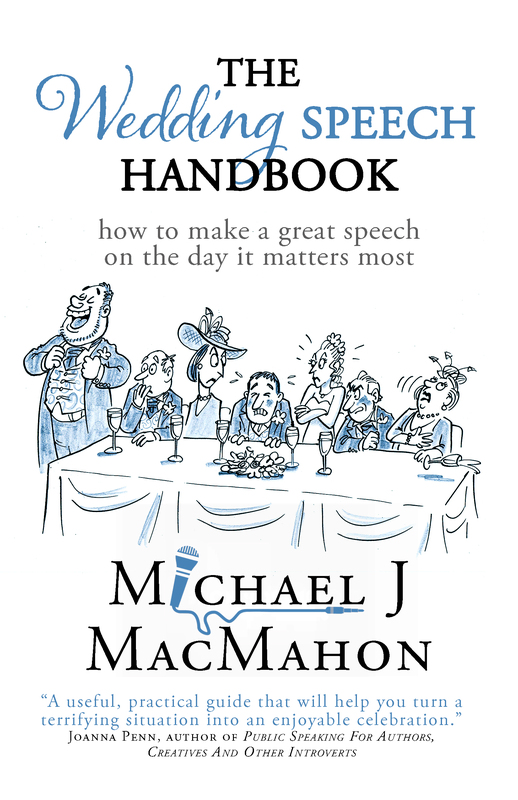 It’s on the social publishing site Scribd. It’ll also be available on other sites soon. Watch this space!